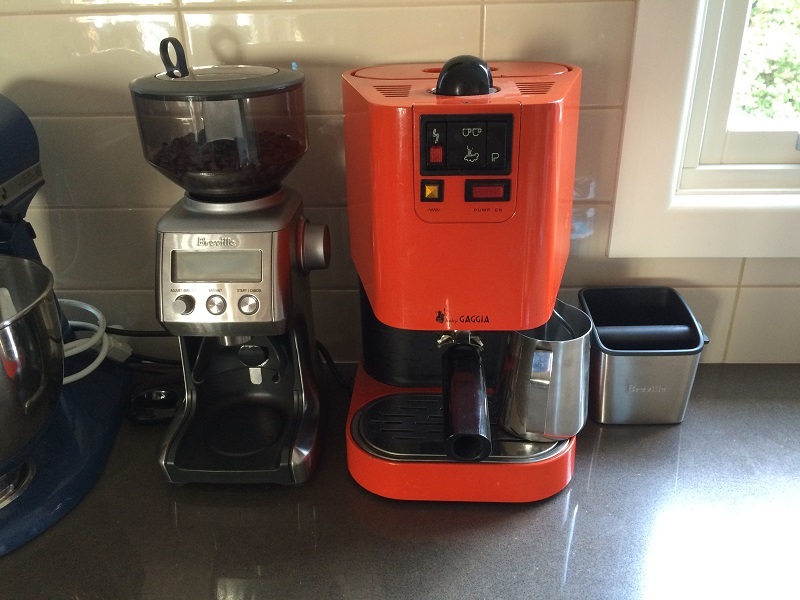 Thread: baby gaggia '78 PID? I've got my hands on an old baby gaggia from the 70's which I've ripped apart and given a good clean. she's back together and have a pressure gauge and digital thermometer on it's way so i can test the thermostat and pressure level. I'm very keen on investigating getting a PID for it but not sure where to start. In the US, Auber seems to be recommended but they go for over $200 for a kit. 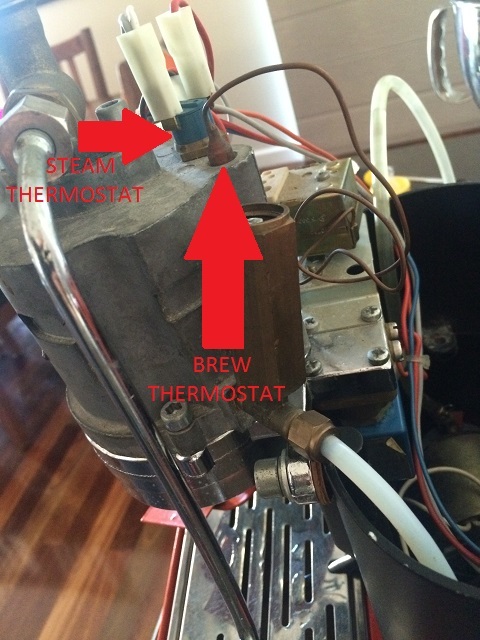 Just wondering if there's a locally available, cheaper option that's easy to program and will maintain the boiler/steamer temp. There are a few listed on Fleabay. There are kits for about $50 to $60 and a PID with sensor for about $15/16 but you would need to add a relay. There were several SSR's for less than $10 last time I looked. The PID's are not in the same class as Auber, but then they're not in the same price range either. Just search for - PID temperature controller and 25A SSR. Limit your search to Australia only or you will get a thousand hits from China. 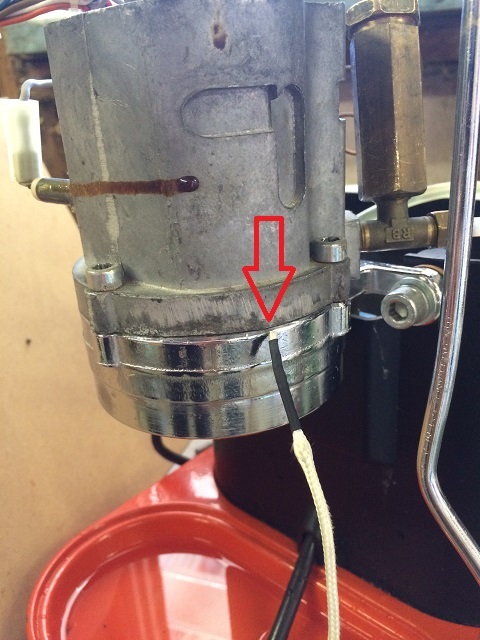 I can't seem to find any modern thermocouple rods that are the same width/size the the stock bulb. There doesn't seem to be much info out there regarding these old boilers. The newer Gaggias seem to have a threaded thermostat in the side of the boiler for brew, and a similar type for steam on top. 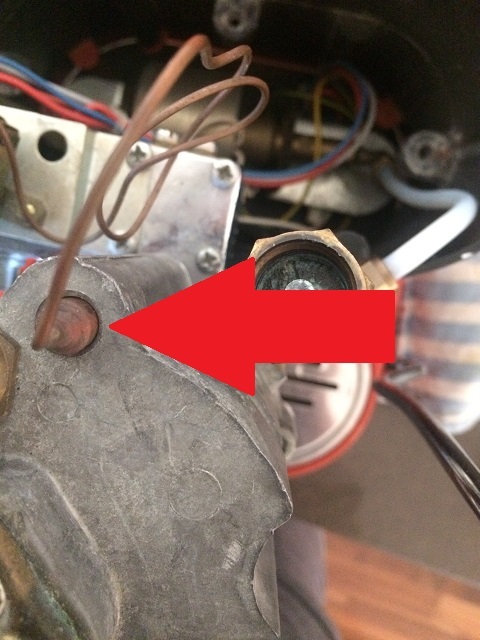 How difficult would it be to disassemble the Boiler/Group to discover the exact location of the heating element? Hi mate - I've actually taken it apart already to clean it out. The element doesn't actually coil inside the boiler but runs through the walls of it. So it's hard to know if it wraps around or goes up and down etc. Knowing my luck I'd drill straight through it. Yes, I thought the element was cast into the boiler as most Gaggia home espresso machines seem to be. I just thought it might have been possible to get an idea where the element(s) are located. One would think that the element(s) would run on the sides of the boiler in some fashion, thereby leaving the top of the boiler free of any risk of untoward damage. Mounting the t/c on top of the boiler is not an unknown method of fixing to use. Where ever you end up mounting the t/c, using a cable lug crimped to the t/c junction and then securing the cable lug with a screw, washer and thermal compound at the lug/boiler interface to ensure efficient heat transfer to the t/c, would be a good idea.